Info: Simon's latest film set to be released in 2013. 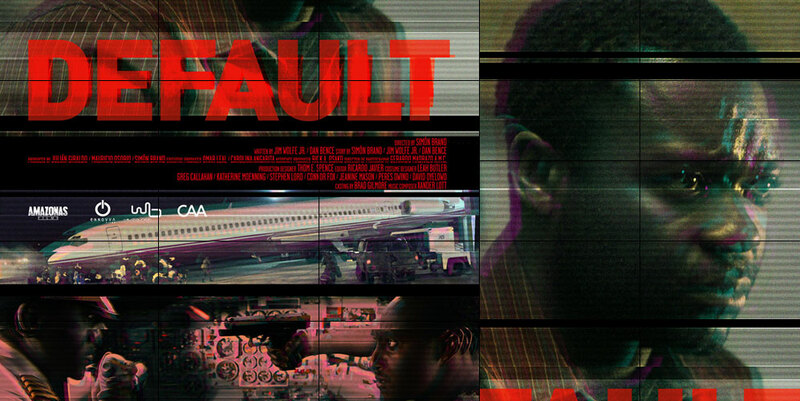 Default is a claustrophobic thriller centered on the hijacking of an American news crew's plane on an African runway. Currently in its final stages of post, and now being sold worldwide by CAA and Wild Bunch.